The official iOS app of Google Drive, the eponymous tech giant’s popular file storage and syncing service, has just been updated with several new features. Earlier this month, Google Drive for Android gained support for sharing notifications. Now, the same feature has made its way to Google Drive for iOS as well. Previously, you got notified when someone shared something with you on Google Drive via email. 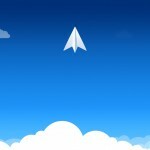 Now, though, you’ll also receive push notifications to immediately alert you when files or folders are shared with you. And you can tap the notifications to directly open the corresponding files or folders. Evidently, sharing notifications delivered via push alerts are more effective than those delivered via email as they’re faster and more straightforward. 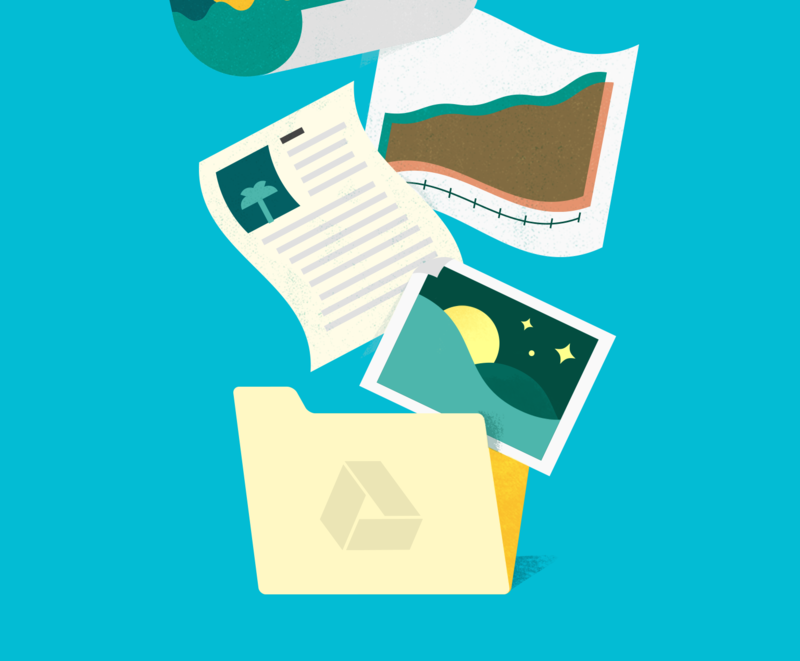 The latest update to the Google Drive app also brings support for a few iOS integrations. 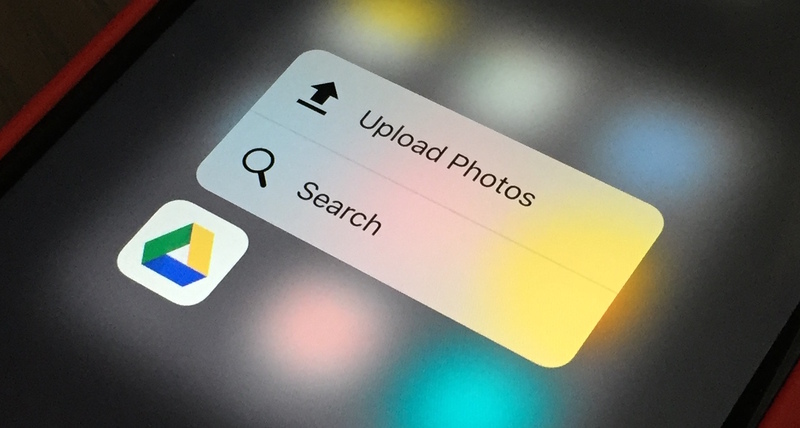 First off, Google Drive now works with Spotlight to enable you to search and open files straight from your iOS device’s home screen. 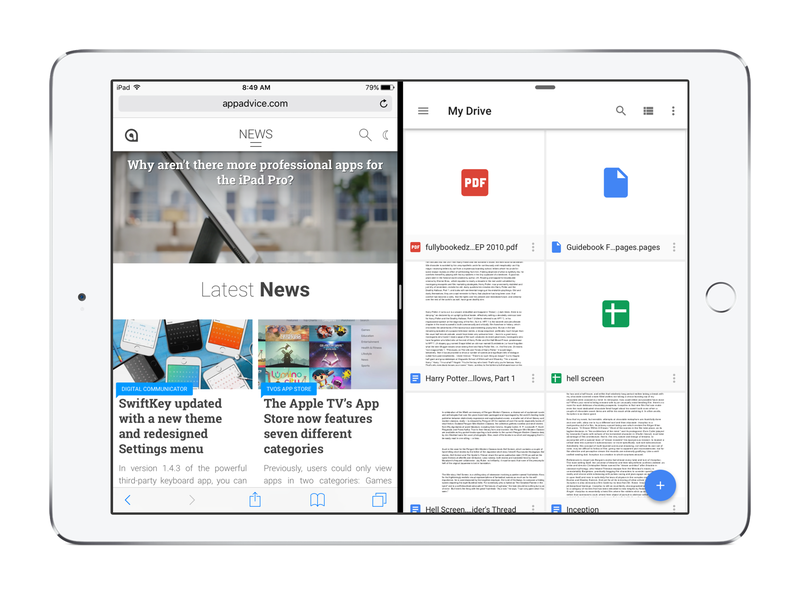 Finally, as noted by 9to5Mac, the new version of Google Drive for iOS introduces support for the Slide Over and Split View multitasking modes on iPad Air 2, iPad mini 4, and iPad Pro, allowing you to easily use the app alongside another app. Compatible with iPhone, iPod touch, and iPad running iOS 8.0 or later, Google Drive is available on the App Store for free. Google Drive for iOS was previously updated earlier this month with the ability to add custom messages when sharing files, reverse sort by file name and date, and play audio files in the app. 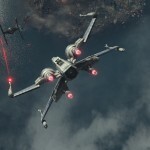 See also: Get your Star Wars fix early on Google Cardboard, Google’s search and social networking apps for iOS updated with tweaks, and Google Photos is about to help you save space on your iPhone.